There is no time like the present to get things done, and when effort meets success we tend to get surprised. Well if you are putting in maximum effort you will achieve maximum success. 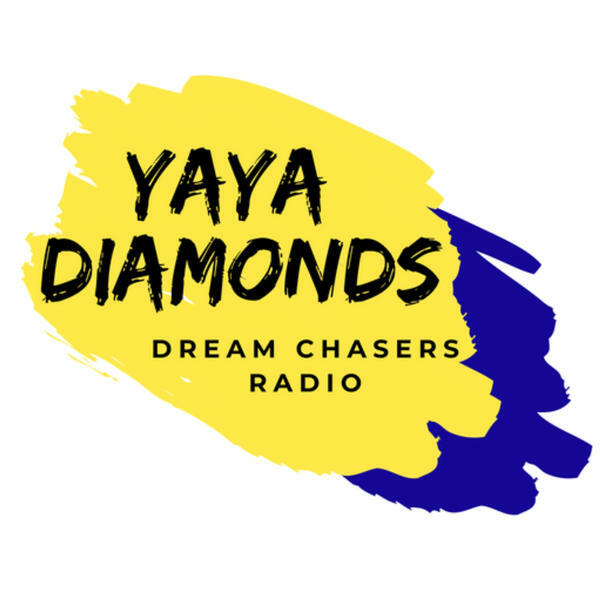 Just tune in as Yaya interviews successful dreamers just like you.